The CWIT program has prepared me to be a professional and take on leadership roles, and ultimately helped me get my jobs and internships. The friends I’ve made in CWIT served as such a great support system, and I couldn’t have done it without them. 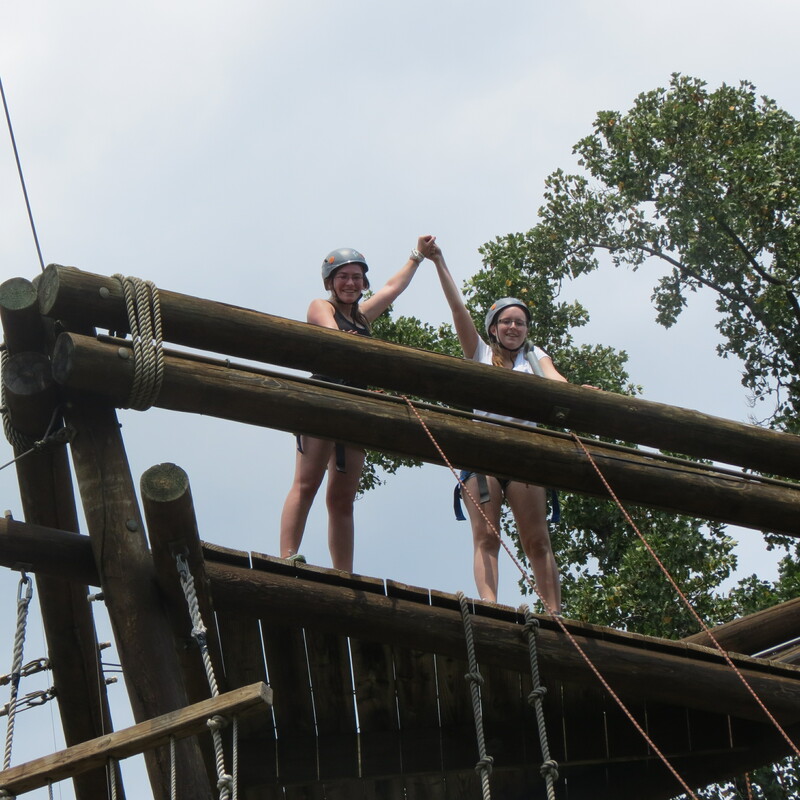 As a CWIT Scholar, Katherine Dillon was a member of the committee that planned and ran the 2015 CWIT Summer Retreat, which included an obstacle course. Photo courtesy of Katherine Dillon.